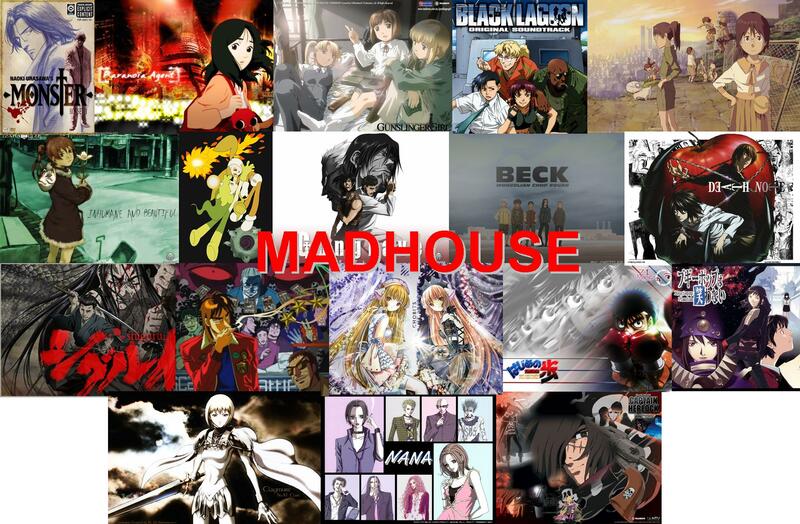 6 LISTS Anime CreatorsLists that rank the best anime by studios, producers, and artists. If you grew up reading manga, you probably have some copies of Shonen Jump laying around your house. That being said, what is the best Shonen Jump anime of all time? Some of the most famous anime of all time was once published in Shonen Jump, such as One Piece, Naruto, Bleach, Gintama, and so many more massive shows. Shonen Jump anime series are usually long running, with shows like One Piece running close to 1,000 episodes at this point. The American version of Shonen Jump (based on Japan's Weekly Shonen Jump) is no longer in circulation, but we can still rank our favorite anime series from the publication. Vote for the best Shonen Jump anime of all time, regardless of how you felt about the manga. If one of your favorite Jump anime isn't here, add it to the list!